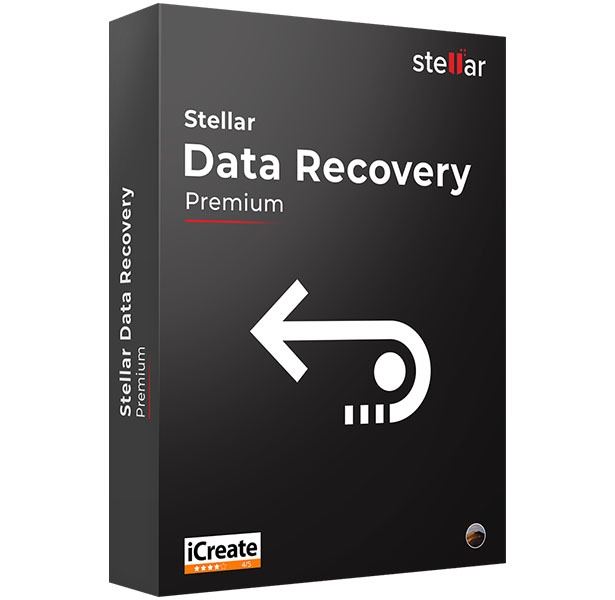 Stellar Data Recovery is a critically acclaimed software, preferred by professional users in all sorts of Mac data loss scenarios— lost or inaccessible volumes and Time Machine backup, corrupt hard drives and Boot Camp partitions, encrypted drives, and more. 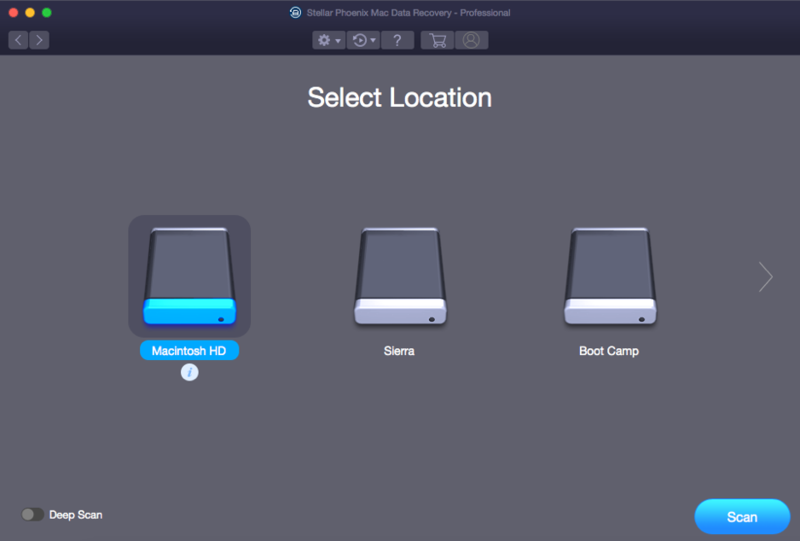 The Mac data recovery software can recover virtually ANY kind of data that ever existed on a storage, provided the data hasn’t been permanently erased. 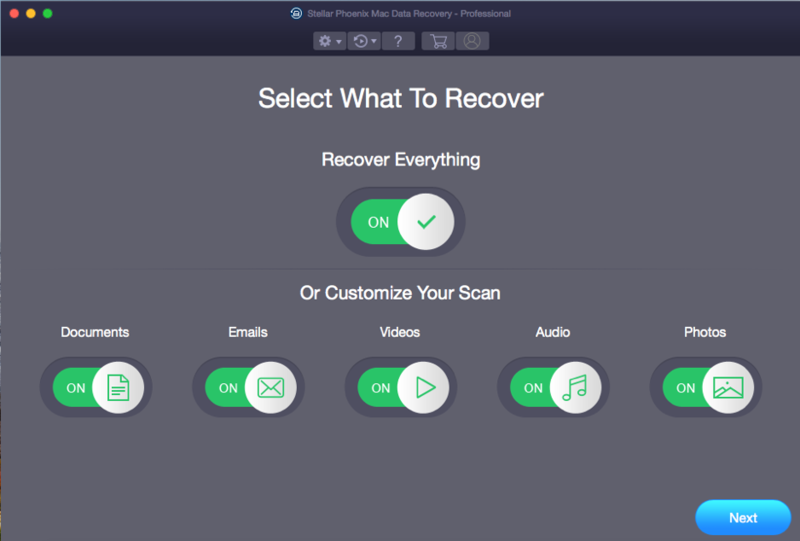 This Mac undelete software enables you to recover Lost or Deleted files from your computer’s hard drive or any external storage device. Enhanced feature of the software helps you to select a specific drive or folder you wish to recover your files from. 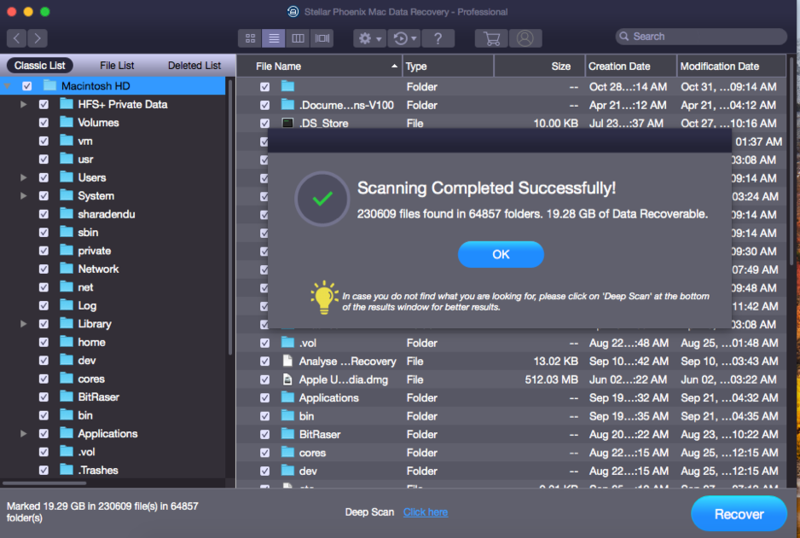 The data recovery software can scan a Mac storage device to look for photos, music, videos, or any other file. 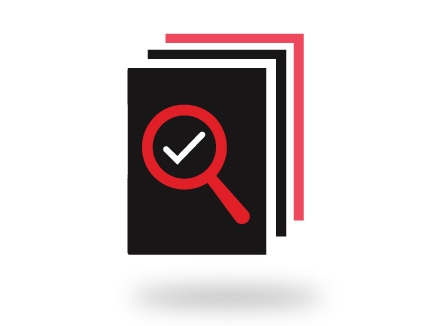 The freedom to choose specific file types and scan location helps reduce the time taken by the software to search and locate the lost files. Also, get back your data from all kinds of memory cards including SD card, Micro SD card, CF cards etc. Although a Time Machine Backup is supposed to house your critical data so that you can refer to it in emergencies, the drive on which you store the backup can get structurally damaged. If unfortunately, you’ve faced such a situation, don’t waste your precious time in looking for useless solutions. 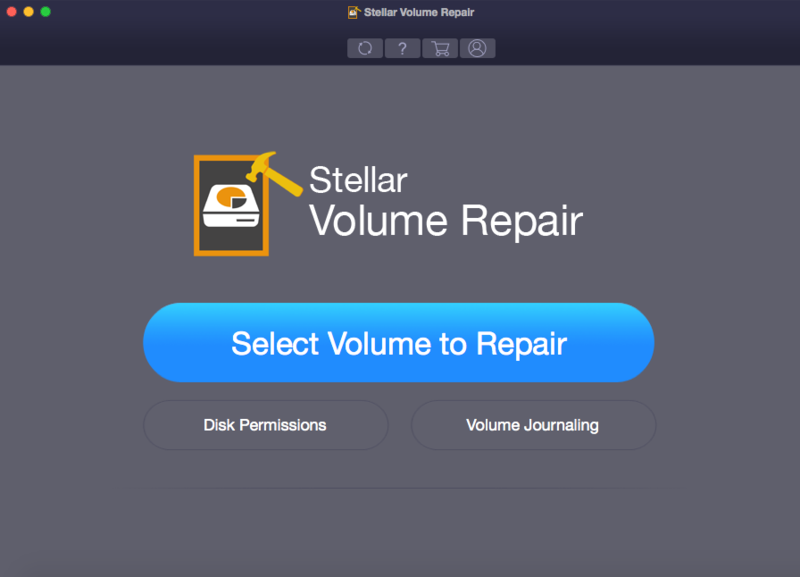 Just download Stellar Mac Data Recovery software, connect your backup drive to your Mac, and launch the application. If you have a password protected hard drive that has been damaged / corrupted / file deleted, don’t think you’ve lost the data on it forever. Recovering data from encrypted hard disks is super easy for this brilliant application. Just connect the drive to your Mac and launch the software. 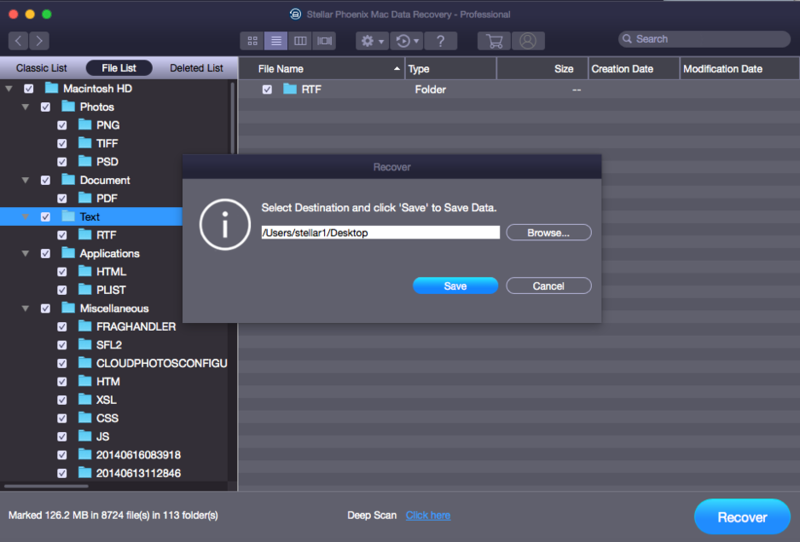 Stellar Mac Data Recovery comes with a smart feature, which allows you to find deleted files in your logical drive. This software enables you to search files by name, type, and also check the deleted files or existing files option. You can also search for lost or deleted data in a specific folder. In addition, you can search for the particular folder from a logical drive. Accidentally deleted your priceless photos from your phone? Now, worry no longer about losing your precious photos from your phone. As long as the data is stored in your phone’s memory card, this Mac undelete tool will take care of it. Now you can easily undelete Mac files from your corrupt pen drive, hard disk, memory card, and also from your camera’s memory with this advanced utility. It also recovers data from CF cards, Flash cards, SD cards (Mini SD, Micro SD and SDHC card), and Mini Disks. Getting back your recovered data in a disorganised way may make it difficult for you to identify important files even with the preview details available. Stellar Data Recovery software provides you with the Filtered Tree option to make it easier for you to sort your files easily. Repair damaged or corrupt image files having JPEG or JPG file extension. Stellar Data Recovery Premium repairs image files saved on hard disk of computer, memory card, or any other storage media. This tool scans the storage media thoroughly and repairs even the severely corrupt JPEG image files without modifying the original data of the JPEG image file. 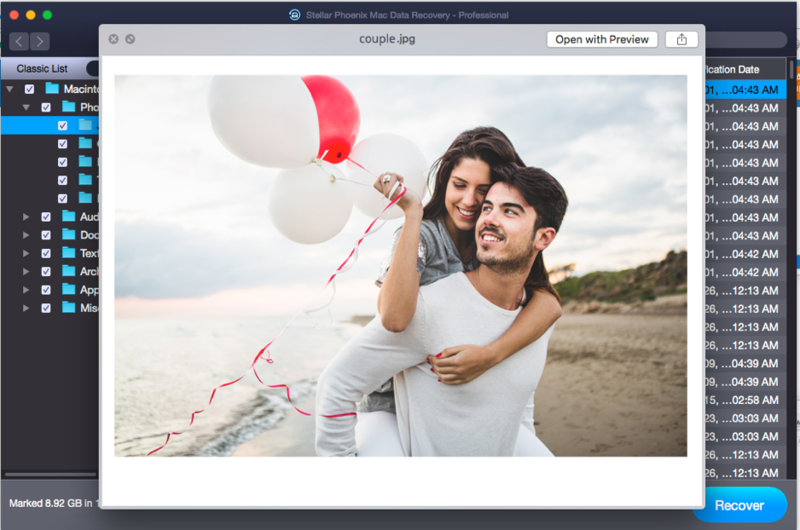 Stellar Data Recovery Premium adds corrupt video files from the source media and efficiently repairs the video file issues by rebuilding header, frame, movement, duration and sound damages. 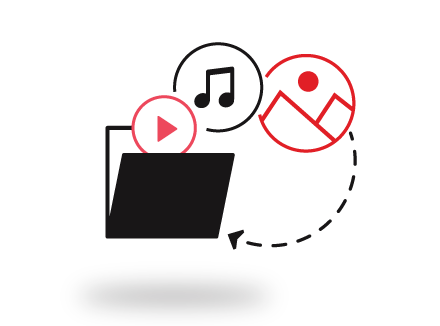 Supported PC formats are MP4, M4V, MOV, F4V, WMV, ASF, 3G2 and 3GP. 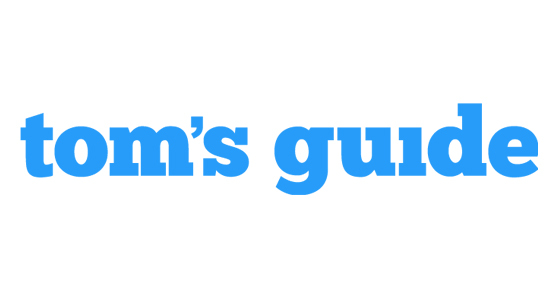 “It has all the features you'dexpect from softwareof similar caliber, but manages to have a clean, minimalistic interface that doesn't intimidat ewhen doing something as precarious as datarecovery." "Easy-to-use interface simplifies the high-anxiety process of recovering lost files. 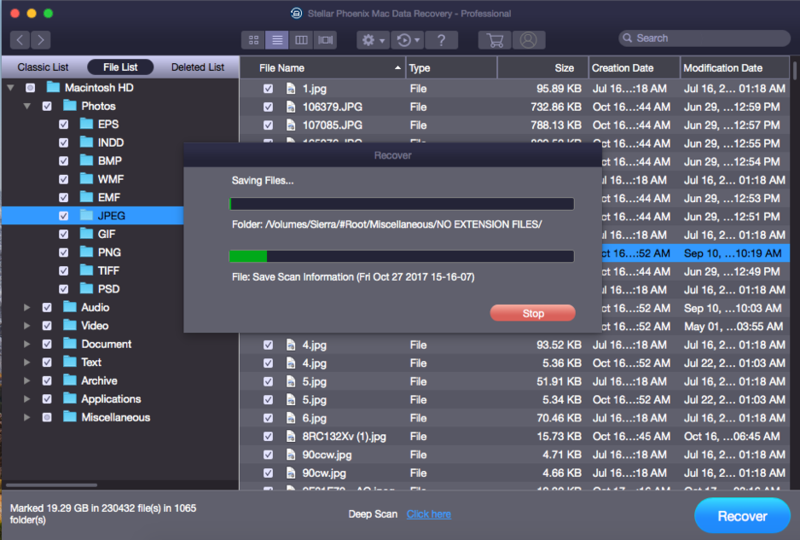 Stellar Phoenix Mac Data Recovery is a powerful tool and reliable determination of whether a lost file is fully salvageable."